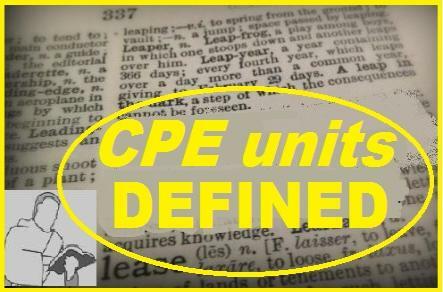 What is the working definition of a CPE? as nursing, teaching, or mission work. But, for many involved in spiritual service, a day arrives when a call is experienced to receive advanced training. field of Clinical Professional Education. chaplains in Hospice, hospital, Corrections and other fields defined as "spiritual service".